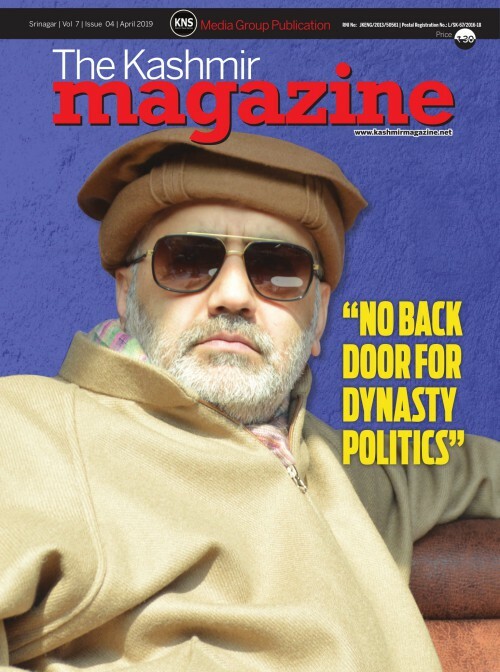 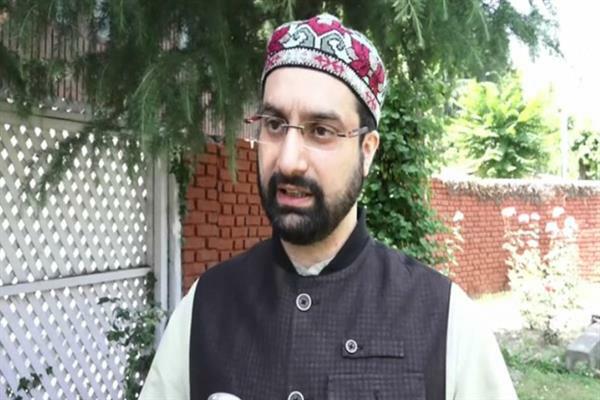 Srinagar, Sep 08 (KNS): Welcoming Pakistan government's offer of resolving all pending issues including Kashmir by means of dialogue with India, Hurriyat Conference (M) termed it as a good beginning and hoped that New Delhi will respond positively and resolve the vexed issue of Kashmir as per the aspirations of people for the everlasting peace in the region. 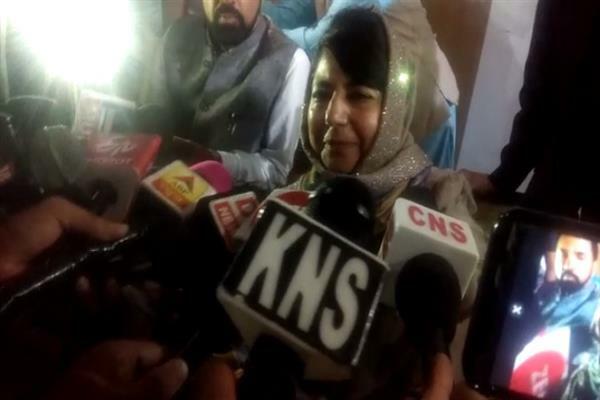 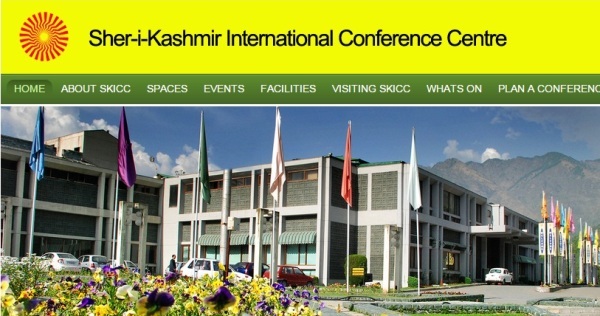 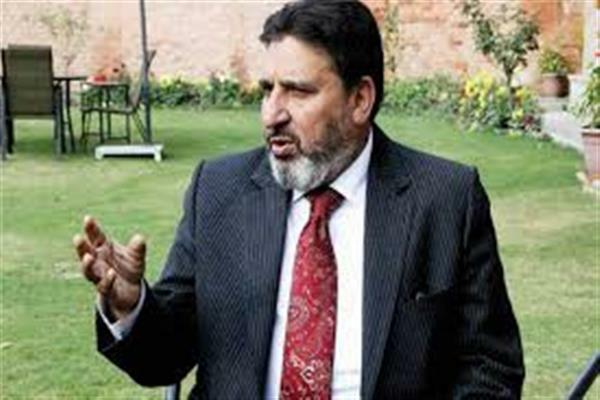 In a statement issued to KNS, the Hurriyat (M) said that it has always advocated resolution of Kashmir dispute by means of result dialogue among all the stakeholders and for that it's a must that two nations India and Pakistan should come closer, and take concrete steps for the resolution of Kashmir issue. 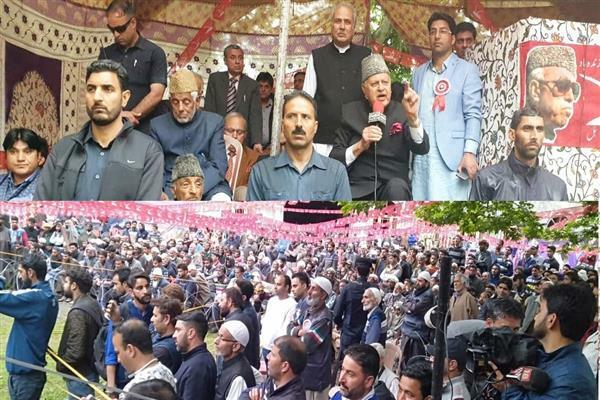 The Hurriyat also paid tribute to the youth killed in an encounter with forces at Matrigam, Kulgam, stating that the youth are offering the priceless sacrifices for a great and sacred cause, adding that the people and resistance leadership is duty bound to take the mission of martyrs to its logical conclusion.